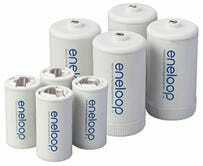 $28 gets you the newer Eneloop Power Pack, which comes with a charger, 10 AAs, and four AAAs. 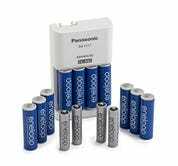 That’s two more of each type than the old Power Pack (still available for $33), though you won’t get any C or D spacers, which is a bummer. 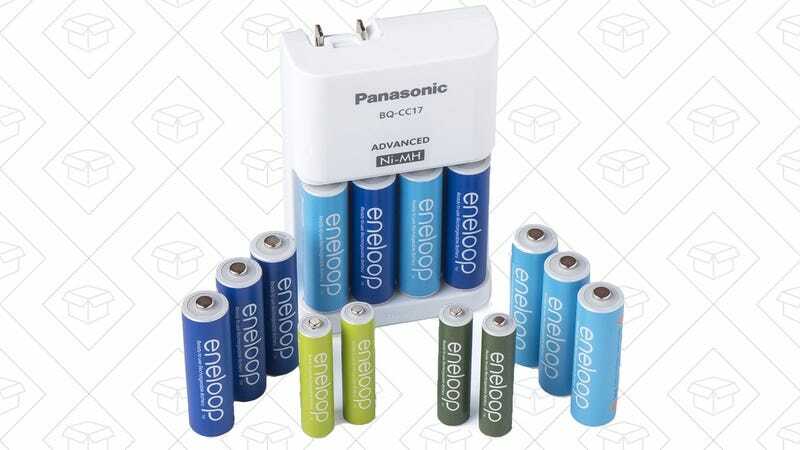 Still, that should be enough batteries to keep most of your electronics humming along, and $28 is the best price Amazon’s ever listed. Holiday Guests Incoming? This Discounted Air Mattress Keeps Itself Fully Inflated Overnight.